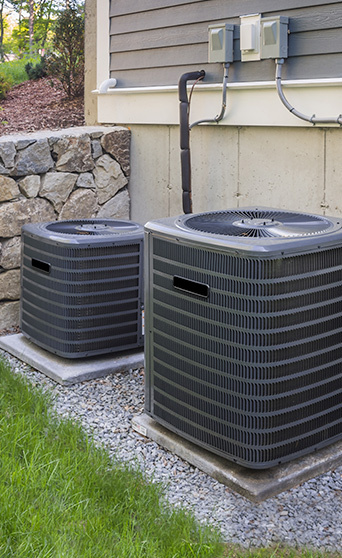 As your Furnace and AC system gets older and more prone to breakdowns you may wonder if you should be spending money on repairs, or if you should just purchase and install an entirely new unit altogether. While a repair here and there may be cheaper in the short term, constant breakdowns can add up and eventually it could be in your best interest to find a replacement for your older system. 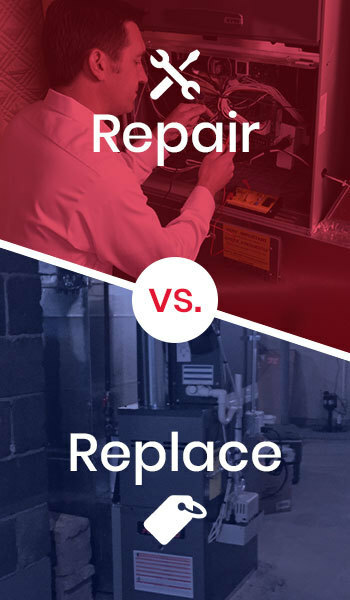 Here are some reasons scheduling a repair vs. a full replacement is best for you. If your HVAC system is breaking down but still meets the criteria above, you probably just need to schedule a repair. Our expert HVAC technicians at Aiello Home Services can come out and inspect your system and provide any repairs it may need to stay running all year round. Click the button below to schedule service online today! Click Here to Schedule HVAC Service Online Today! While scheduling a repair for your HVAC unit is preferable to replacing it. There are some red flags that could be a sign you need to have a new HVAC unit installed. While these signs aren’t guarantees you need your HVAC system replaced, you should definitely schedule an inspection immediately to avoid any further damage. 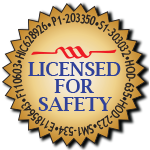 Our fully trained and licensed HVAC technicians are on call 24/7 so if you have any problems with your HVAC unit, they’re ready to respond to your call. 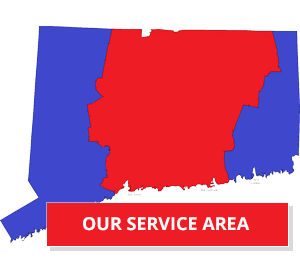 Schedule service with Aiello today and we’ll be able to identify any problems with your HVAC unit and make expert recommendations on whether you need a repair or replacement. Either way, our technicians can install or repair your HVAC unit!